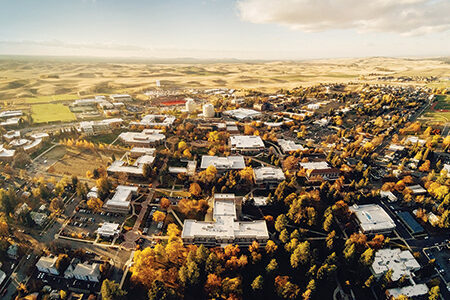 The Eagles of Eastern Washington University are located in Cheney, Washington, and as part of the Big Sky Conference have 12 men’s and women’s sport programs. Competing at the Football Championship Subdivision level of NCAA Division I Football, the Eagles won the FCS National Championship game in 2010 in a 20-19 victory over the University of Delaware. 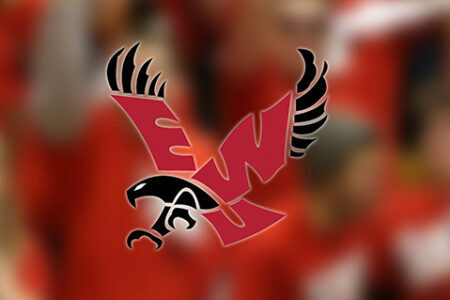 In basketball, Eastern Washington has claimed two Big Sky regular-season championships and two Big Sky conference tournament championships, advancing to the first round of NCAA tournament in the 2004 and 2015 seasons. Home to the Eastern Washington Eagle football team, the stadium has 8,700 permanent seats and has the ability to accommodate larger events with 12,000. In 2010, the stadium switched over to red turf, just the second football program to have a non-green playing surface. 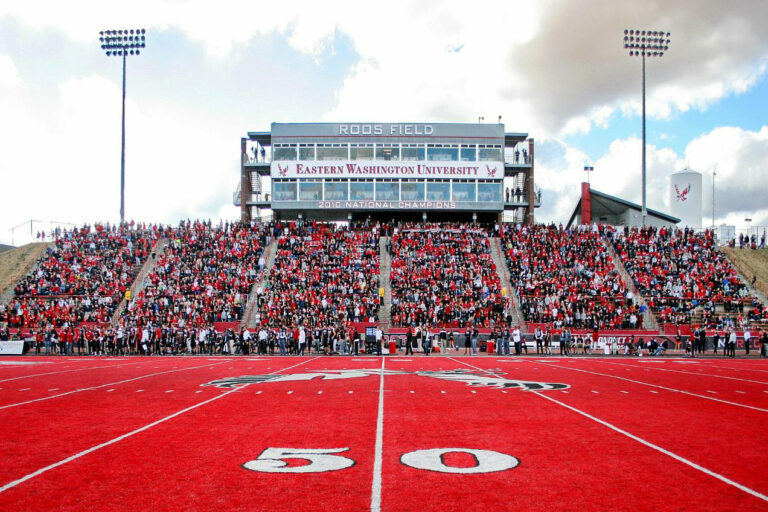 Michael Roos, All-Pro NFL tackle and former Eastern Washington football player, was a major donor of the red turf project, and as such, the University honored him by naming the football stadium Roos Field. Named after legendary coach William B. 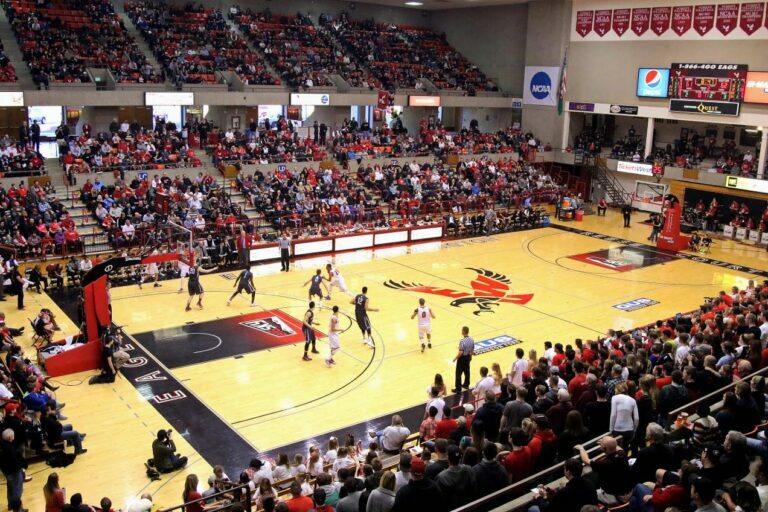 “Red” Reese, Reese Court is home to the Eagles men’s and women’s basketball teams and volleyball team. The pavilion can hold 6,000 spectators, and has the ability to accommodate for a wide range of events.